Jac and Di are gurus when it comes to all things Caribbean. A Caribbean Carnival Cruise was a perfect chance to revisit some of their favourite spots and discover some of the lesser visited islands en route with a different destination each day. 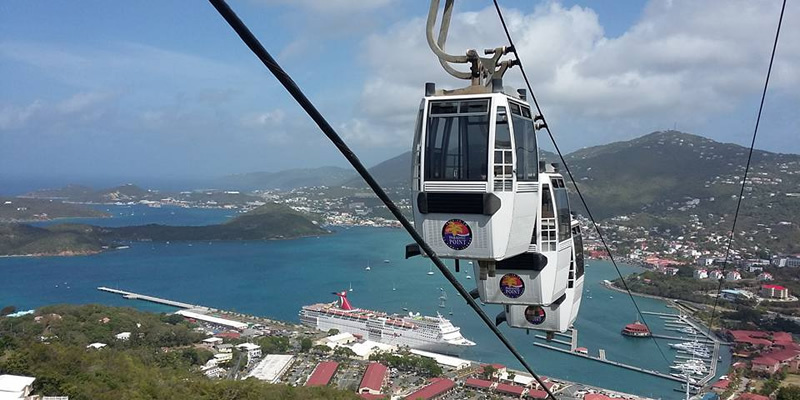 Jac gives the low down on what to discover on a Carnival Fascination adventure.